The success of NBA Live 18 took many by surprise. 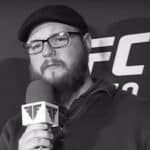 One of the biggest reasons for the franchise’s turn around was the debuting “The One” career mode that gave players nearly limitless freedom for how they wanted to play out their career. 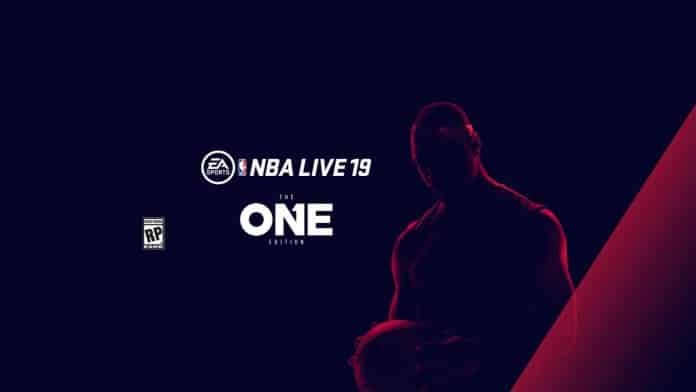 In NBA Live 19, not only is The One back, but it aims to take that next step forward to becoming the premier career mode for basketball fans. After the EA Play Press Event concluded, EA Sports posted the first details on their website for the latest iteration of The One. The original installment had players start on the Pro-Am circuit as they worked their way up to making it to the top of The Streets and The League before hanging up the sneakers. One of the main ways the mode will expand is in the form of player progression. 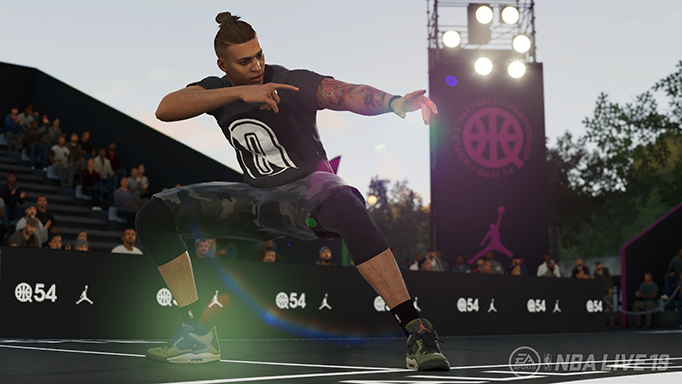 With so many different types of players making their way to the NBA today, NBA Live 19 is opening up the progression to allow a number of new hybrid playstyles. The playstyles will be accompanied by ICON Abilities that players can choose and modify as they move forward within the mode. Santos wants players to think about it being a brand new ability path that comes with what he calls “key decisions” that allow even more freedom while building up your player. Santos promised much more to come from The One as the build up to the game’s launch continues. Without giving away too much, he did mention that this year’s The One will feature a brand new story as well as a new presentation for your player’s journey. NBA Live 19 launches September 7 for Xbox One and PlayStation 4. Next articleSports Gamers Online is Hiring!